Home » Did Mt. Gox Weaken the Bitcoin Market in Japan? The Land of the Rising Sun is well known for its technological advances ever since the first industrial revolution. Being well-informed and proficient when it comes to utilizing modern technology, it is no surprise that the Japanese market is part of the virtual currency trend. Over the last three years, Japan and the cryptocurrency experienced a rather bumpy ride. Trading digital currency was even encouraged at one point. But with the scandals that involved Mt. Gox, what was then the largest Bitcoin exchange based in Japan, the country’s reception of Bitcoin appeared to be never the same again. Little do people know that Mt.Gox did not intend to venture into the Bitcoin industry. Its primary purpose was to function as an exchange to launch as Magic the Gathering Online Exchange, which was shorted to Mt. Gox when it debuted as a Bitcoin exchange. Upon meeting fellow virtual currency enthusiasts, Mt. Gox Founder Jed McCaleb discovered another use for the site a few months after it entered the trading card market. It swerved away from its initial purpose of card exchange, putting all devotion to Bitcoin instead. A year after operations started, McCaleb offered Mark Karpeles to take over Mt.Gox in exchange for a small commission. 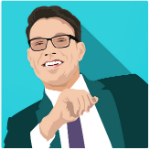 Karpeles, however, mentioned that the company was basically handed to him free of charge. 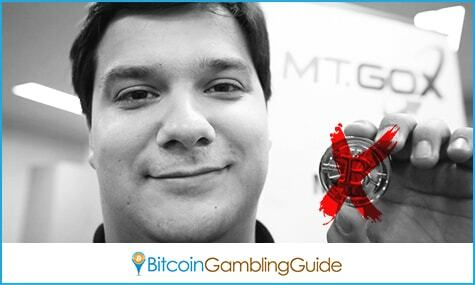 Now the former Mt.Gox CEO, Karpeles was able to run the organization well for a few years, but there were instances where he put Bitcoin in an embarrassing spotlight. Associated with his name are a handful of issues, including numerous suspicions of involvement with the online black market, hacked accounts, mysterious disappearance of bitcoins, embezzlement, and manipulation of financial data. Karpeles does not also have a clean record, having been arrested twice for suspicion of crimes against the Bitcoin community. All of these occurrences alarmed a number of government agencies and law-making entities who handle the cryptocurrency-related subjects. This, therefore, caused the question of whether or not Mt. Gox weakened Bitcoin in Japan to resonate within the cryptocurrency sphere, especially since this controversy heavily affected the Bitcoin price. Mt.Gox is licensed in Japan, making its operations work under the laws of the country. Prior to the issues that put Bitcoin in Japan’s limelight, no regulations for digital currency were executed. In fact, government decisions acknowledged that no laws should prohibit individuals from transacting using cryptocurrency in the country. After these incidents, the Financial Action Task Force, an international anti-money laundering and terrorist funding regulator, called for closer monitoring of the Bitcoin exchange sector worldwide. Some regulations have built up a reputation of taking these boundaries a step too far, turning the advantages of cryptocurrency essentially non-existent. This includes anonymity of transactions. Many of the local users may find regulations too limiting after being spoiled on basically fictional rules. 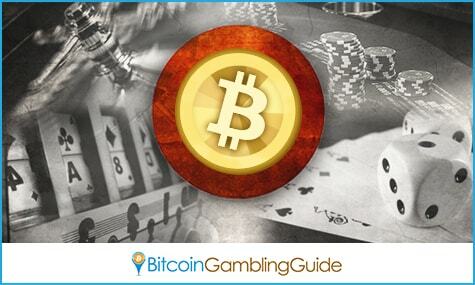 This can greatly spread to other aspects of the market such as the growing Bitcoin gambling community, and similar virtual currency trading platforms. The aim of implementing new regulations should make exchanges safe, not weaken the benefits of Bitcoin. Its goal should be focused on local consumers, the improvement of overall services, and the development of every aspect of the technology.